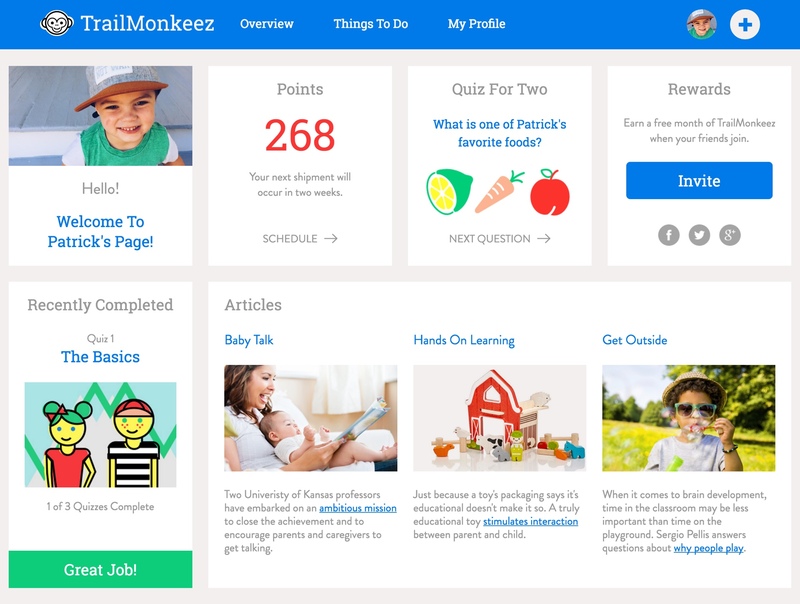 TrailMonkeez helps parents find the perfect toy for every stage of their child's developmental growth. We conducted a Brand Sprint and built their Responsive Website. Learn More. These days there’s a subscription service for everything. We can’t complain however, because this one — TrailMonkeez — is pretty great, especially if you’ve ever stood paralyzed in front of a blinking, beeping aisle of brightly colored educational toys and wondered what the heck to buy. 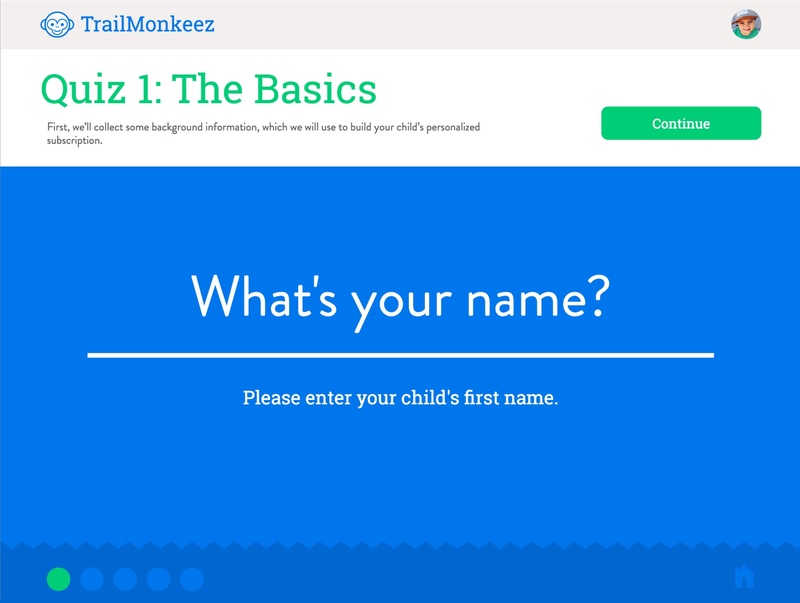 With the help of education veterans and some slick questions, TrailMonkeez will send any child a monthly box of developmentally and personality-appropriate awesome that learns, grows, and changes as kids do. The idea: children spend more time playing with something that will engage not just their attention, but their higher order learning, and parents will save time wading through the millions of options available if somebody will just send them the right thing. 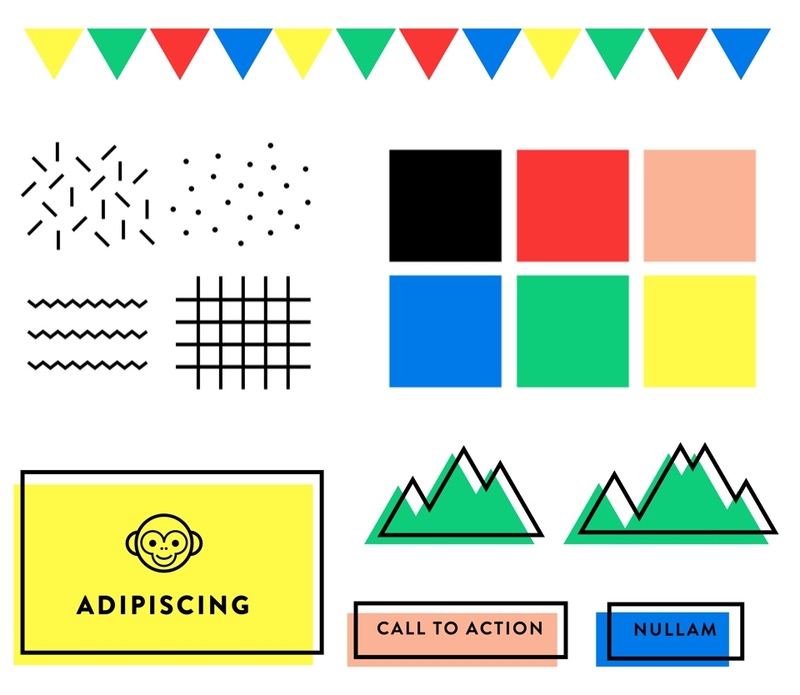 TrailMonkeez’s underpinnings come from our brand sprint — a quick, effective way to get to the core of a product or company’s specialness and refine business propositions. 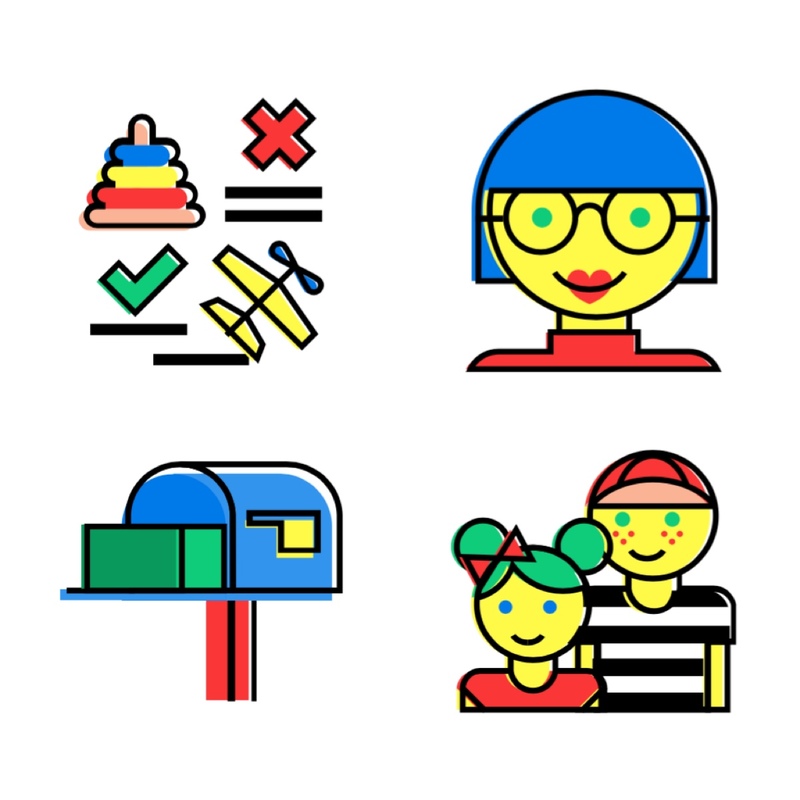 For these guys, we realized their best feature was not just that they curated cool stuff, but that they cultivated young minds, pushing kids through developmental stages and milestones with toy and app choices that narrowed the field for parents, zeroing in on what works for individual kids. We helped them bring the concept to life for investors and early adopters with a funfetti-strewn look that pops off a responsive site. 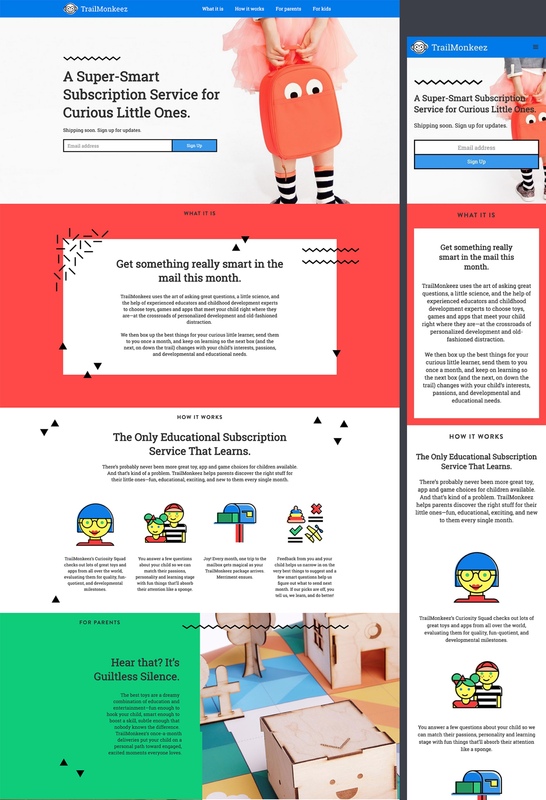 Our goal was to walk the line between screaming “this is for kids!” and designing purely for parents. 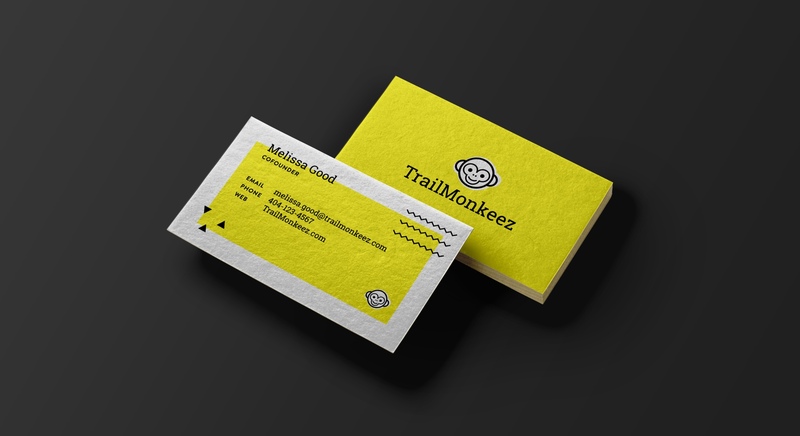 The visual identity also plays well on presentation screens, as TrailMonkeez takes their smarty-pants ideas to investors.